Takis Metaxas is a Professor of Computer Science at Wellesley College, doing research on online social networks, multimedia programming, parallel computing, image dithering and CS education. 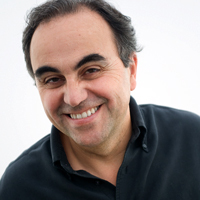 His current projects involve studying the power of crowd sourcing and social networks, especially related to the prediction of political events, and in developing tools that support the privacy of the user while estimating the trustworthiness of the information the user receives. Eni Mustafaraj is an Assistant Professor in the Department of Computer Science at Wellesley College. 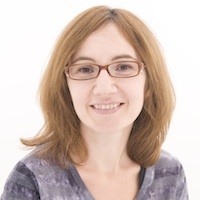 Her research profile can be found here. 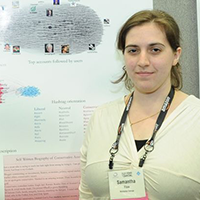 Sam is a Research Associate and Manager of the Social Informatics lab. 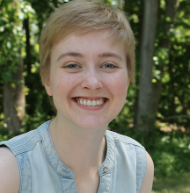 She joined the Lab in 2011 and graduated from Wellesley in 2012 as a CS major. 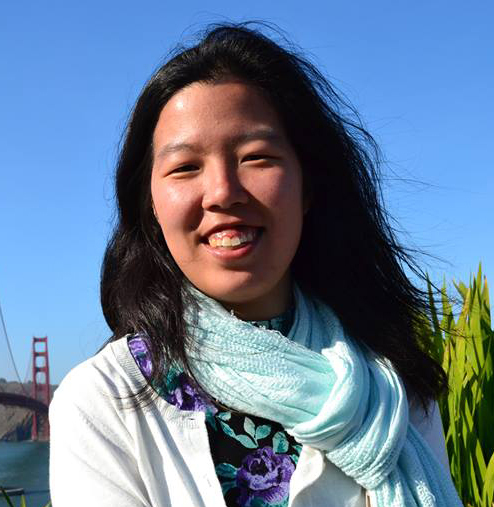 She is interested in the intersection of social media, politics and machine learning, and enjoys programming in Python. 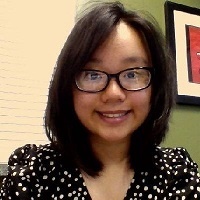 Kily Wong is a junior majoring in Psychology and English at Wellesley College. This is her first year in the Social Informatics Lab (Trails Lab), and she is excited by the opportunity to conduct interdisciplinary research to better understand social media and information propagation. In her free time, she enjoys writing, traveling, going to museums, and mentoring high school students. 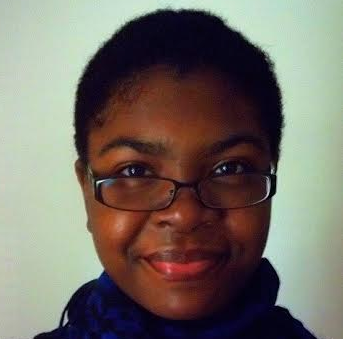 Brianna Ruffin is a sophomore at Wellesley College. She is working on redesigning the Trails website and also writing up several case studies about their research. She enjoys writing, reading, and studying foreign languages. 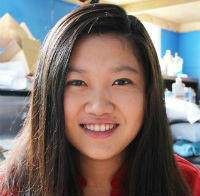 Laura Zeng is a junior majoring in Computer Science at Wellesley College. She has been on the Trails team for two years and is currently working on an automated system that will generate the co-retweet network of a particular hashtag. In her free time, she likes to play around with APIs, write, try new restaurants, watch TedTalks, and take walks around campus. Shirley is a senior Computer Science major and Mathematics minor at Wellesley College. She researches with Professor Lyn Turbak and the MIT App Inventor development team on the App Inventor project. She is very passionate about web and software development, considers herself to be an amateur web designer, and hopes to work as a full-stack web or software developer after graduating in May 2015. You can learn more about her here. 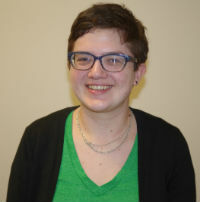 Megan is a junior majoring in Computer Science at Wellesley College. She worked in the Trails lab in the summer of 2013, and her poster was titled "I Saw It On Twitter, But Is It True? 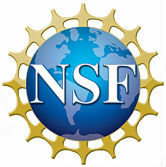 : Developing a Semi-Automated System to Analyze Credibility of Information." Marie Vasek graduated from Wellesley College as a Computer Science major in 2012. She worked on Trails in the summer of 2012, and helped create the "Political Rumors on Twitter: Retweets and Hashtags and Content, Oh My!" poster along with Diane Gerr and Stephanie Lee.